With many quality brands in the market today, you have several options to choose from when purchasing new kitchen appliances. While you can certainly mix and match appliances from different companies, there are several benefits to purchasing from the same brand, which we'll outline below. One brand from overseas to make quite an impact on American markets is LG. 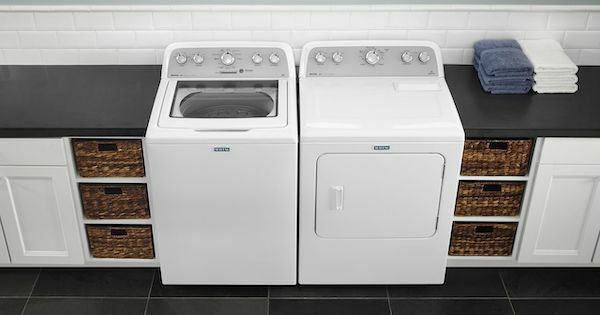 They have a full assortment of kitchen and laundry appliances and with their unique and smart styling, they have garnered a large fan base in recent years. We'll discuss LG appliances and the packages available in detail! LG has something unique to offer refrigerator buyers: the linear compressor. The compressor is an important piece to the system that moves warm air out of your refrigerator. It's more or less a "pump" designed for vapor rather than water, pushing the warm refrigerant vapor to the coils on the back of your refrigerator so the vapor can cool off and be cycled through your refrigerator again. You can think of this as your refrigerator removing warm air rather than "adding" coolness to the air! Now, what makes the LG linear compressor refrigerator so great? Keep reading to find out! 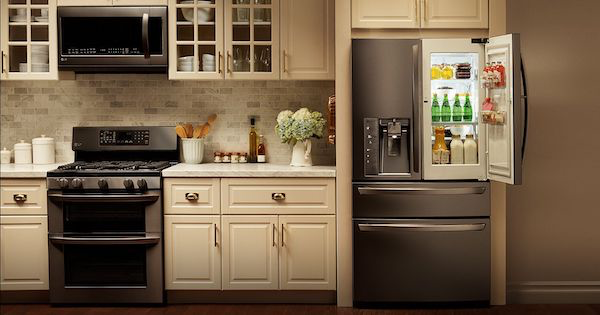 LG and GE are top appliance manufacturers known for their great styling and innovative tech features. 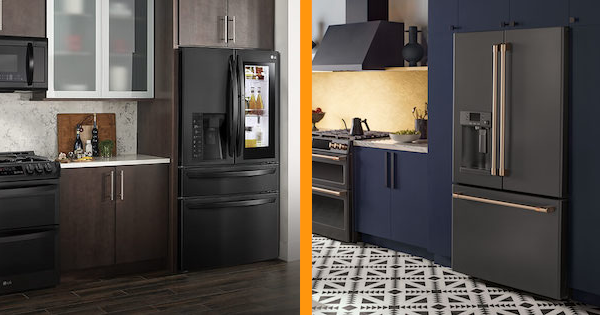 If you're looking for an eye-catching refrigerator upgrade, these two brands offer a lot of great options. To help you narrow down your choices, this bottom freezer refrigerator review compares two models from LG and GE available at similar price points and sizes. Each offers some unique features that would be a big hit in your kitchen! 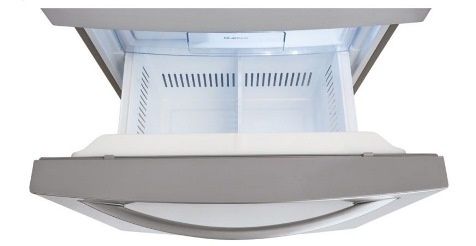 We'll help you pick the best bottom freezer for your money.